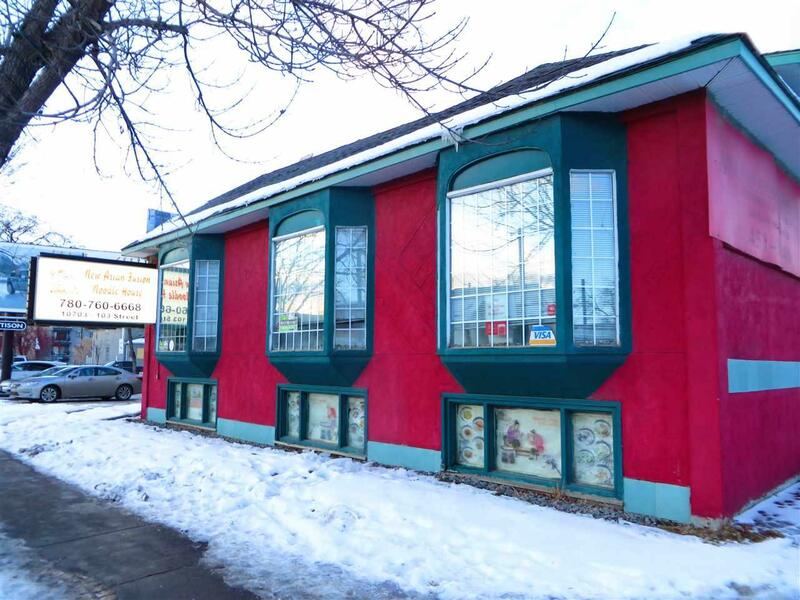 Excellent starter restaurant in a high traffic and exposure - corner location with close proximity to City Center, Rogers Place and China Town areas. 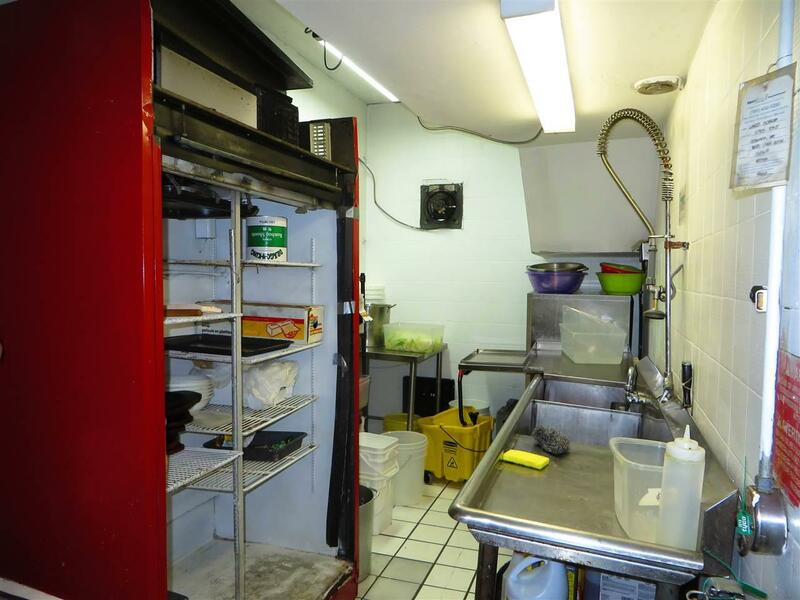 This newly established eatery is situated in a free standing building with plenty of room for future expansion and ample on site parking space. Presently oriental style cuisine specializing fashion chinese noodles and spicy dishes. 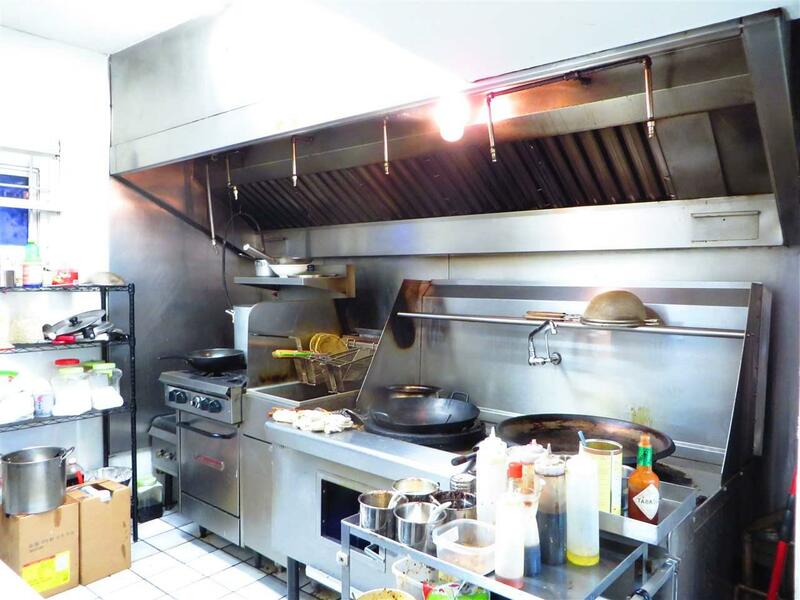 Approx 60 permitted seats, functional kitchen and renovated dining area. Very low rent & overhead costs long term assignable lease in place. Reasonable sales on upward trends. 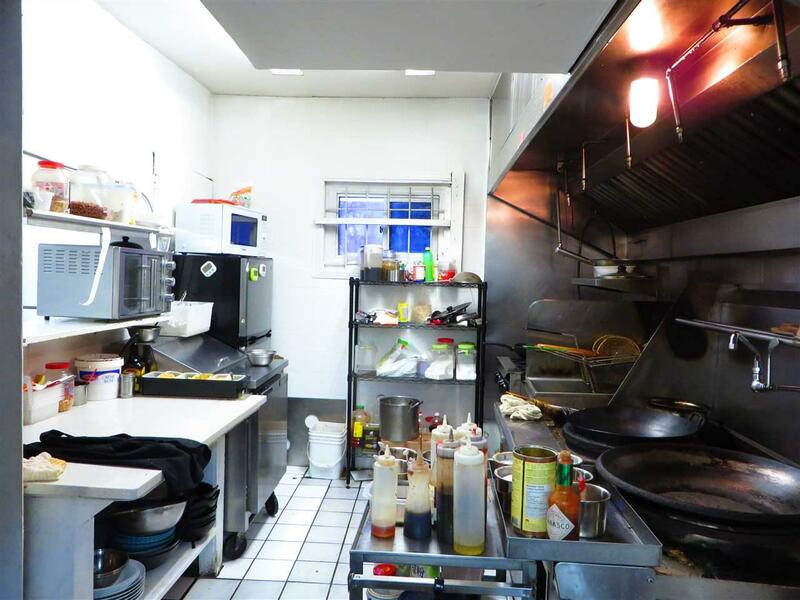 Super opportunity for young chef, entrepreneur, or family operated business. Motivated seller, training available if needed. Offers considered.